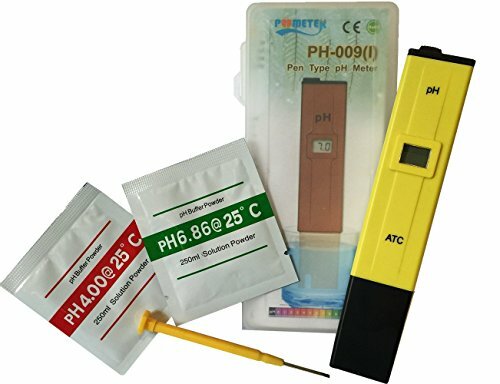 100% MONEY BACK GUARANTEE: We are confident you'll love our pH Meter, if you're unhappy return it for a full refund, no questions asked! If you have any questions about this product by Test Assured, contact us by completing and submitting the form below. If you are looking for a specif part number, please include it with your message.